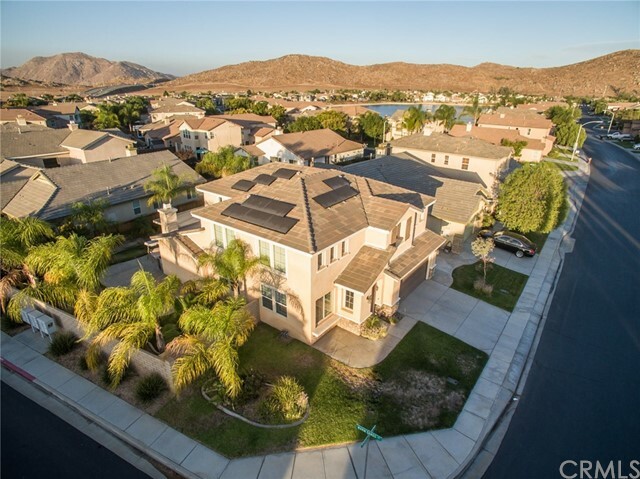 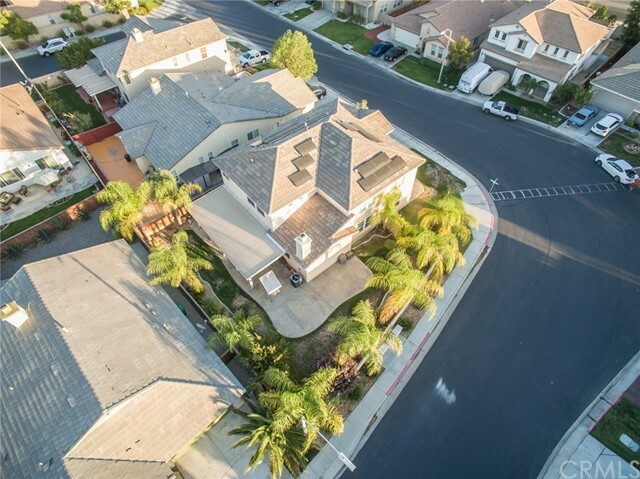 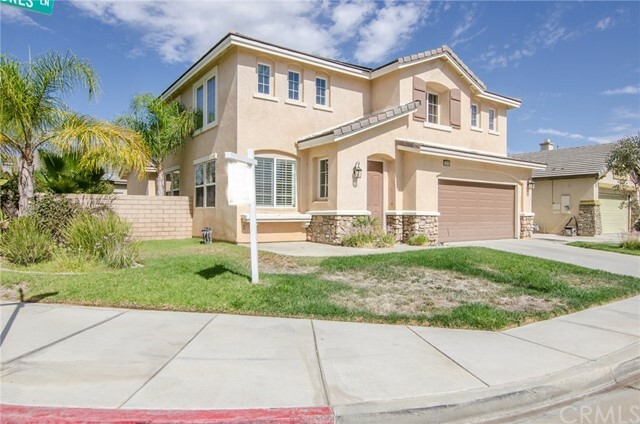 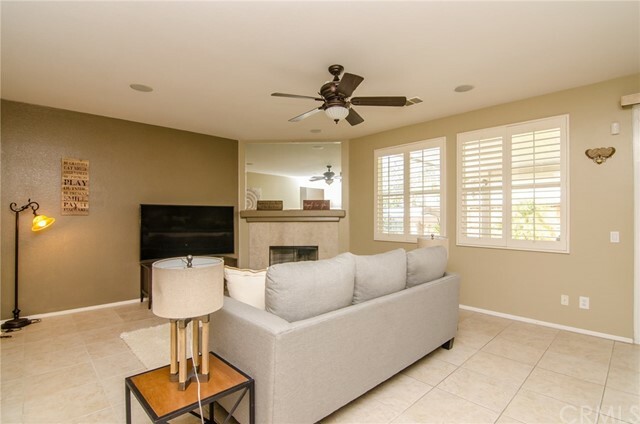 This newly listed and beautifully upgraded home situated on a corner lot in a private and gated community is not to be missed! 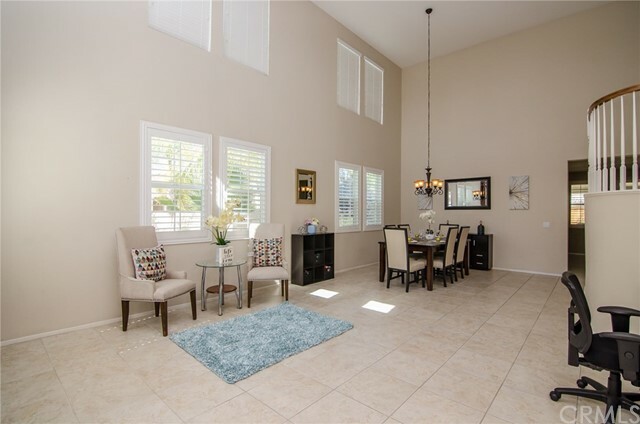 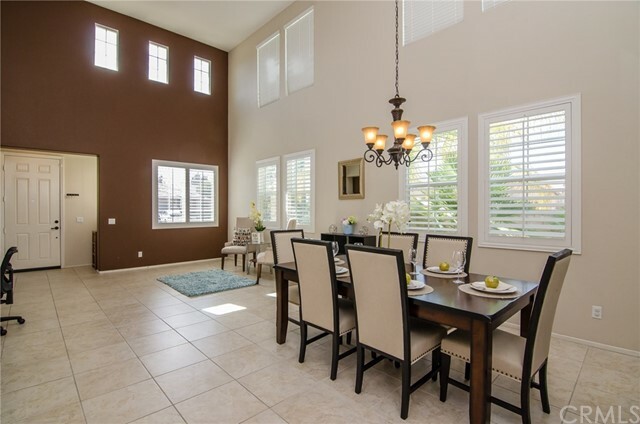 Upon entrance you are greeted by cathedral ceilings giving an open and grand feeling in the formal living and dining room. 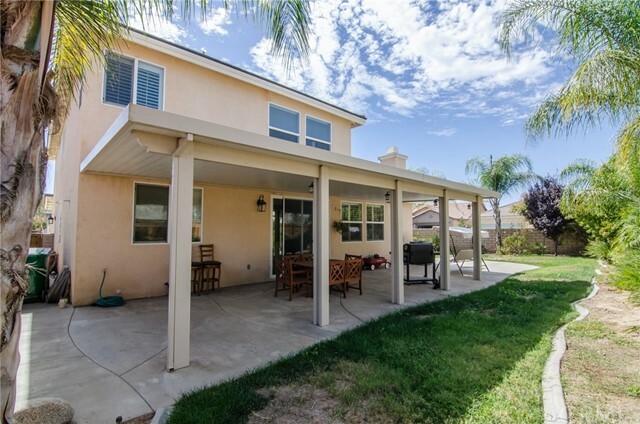 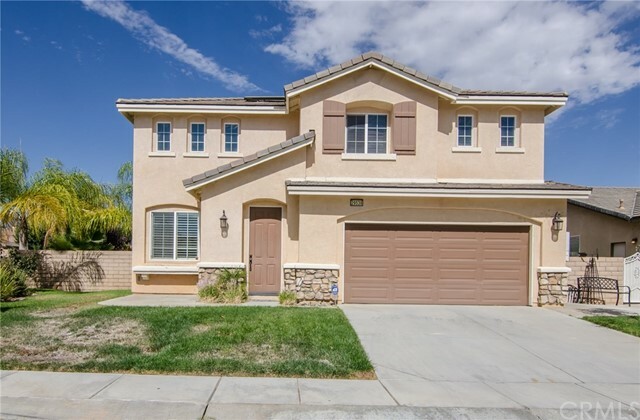 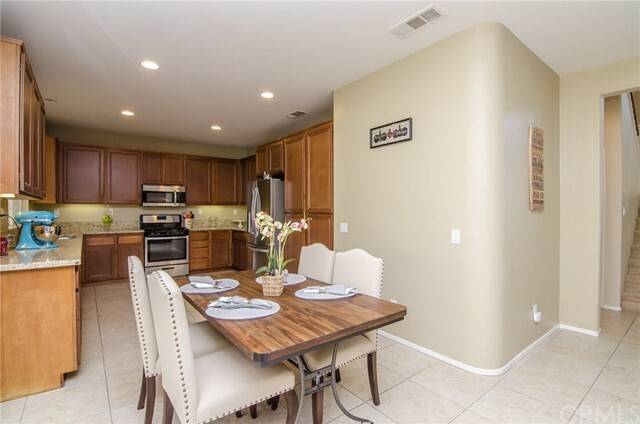 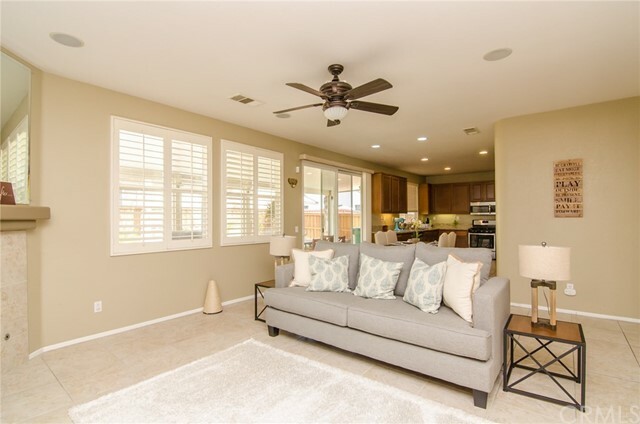 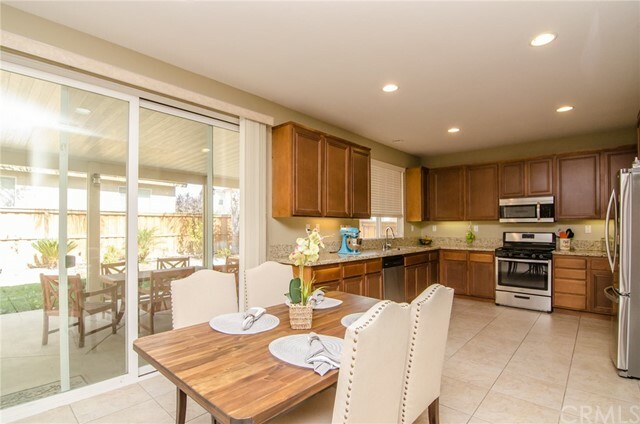 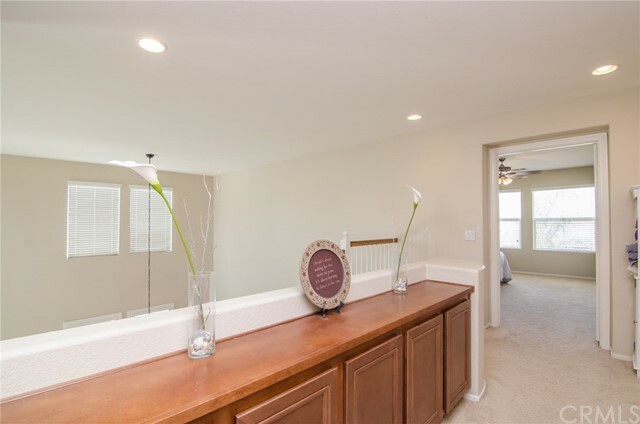 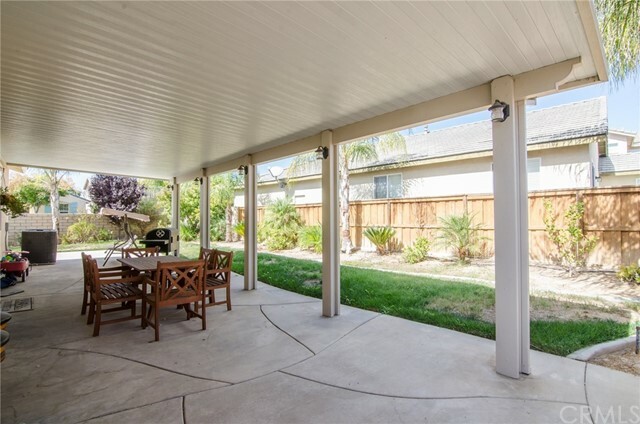 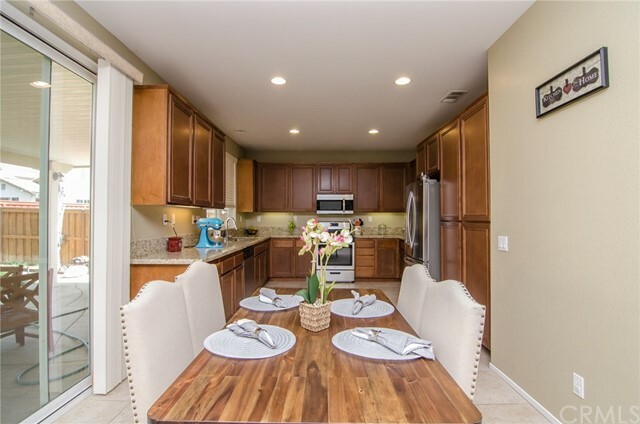 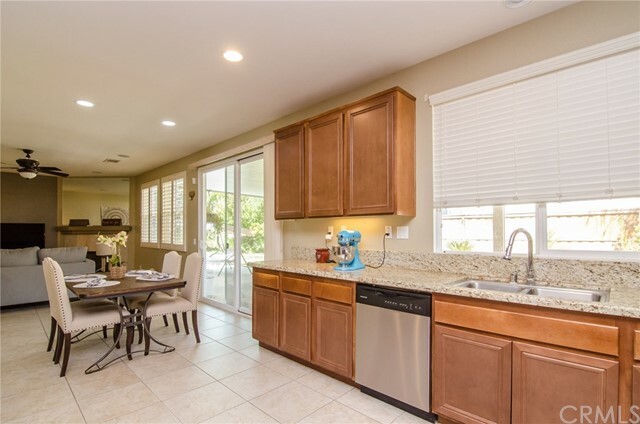 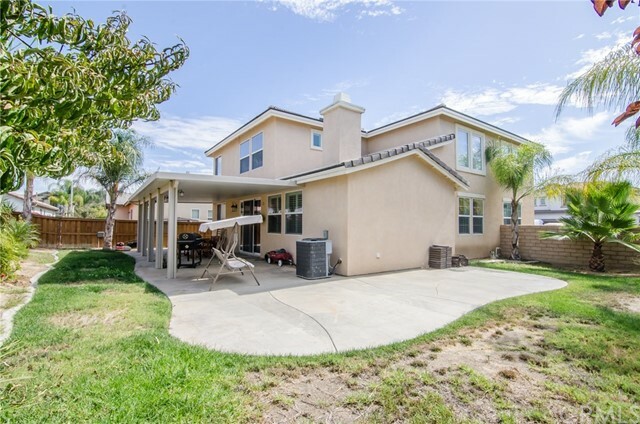 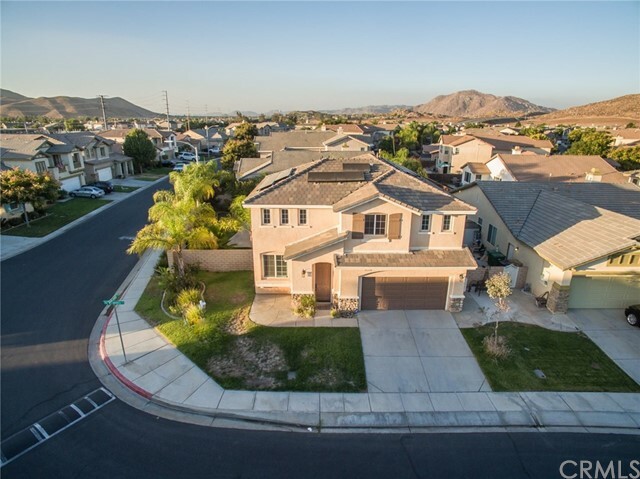 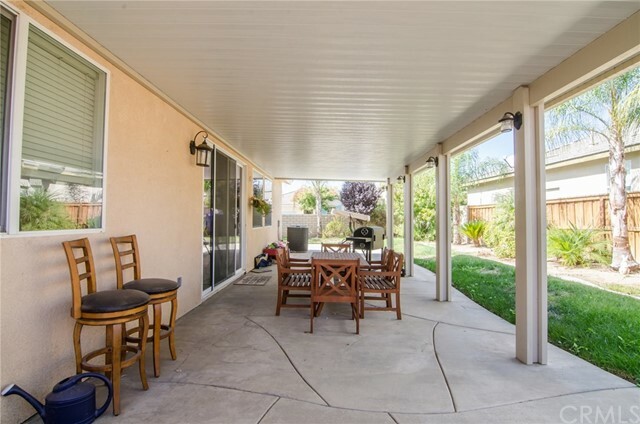 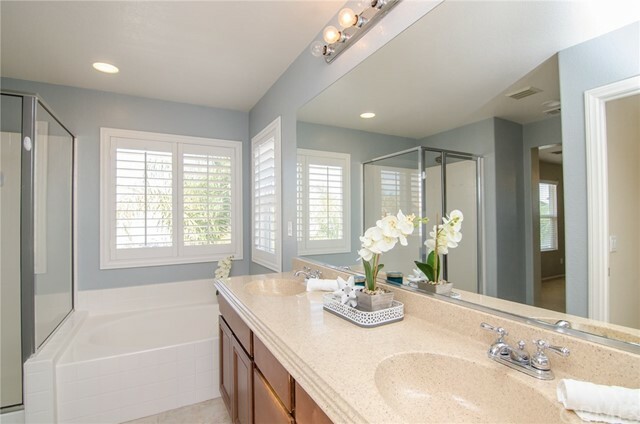 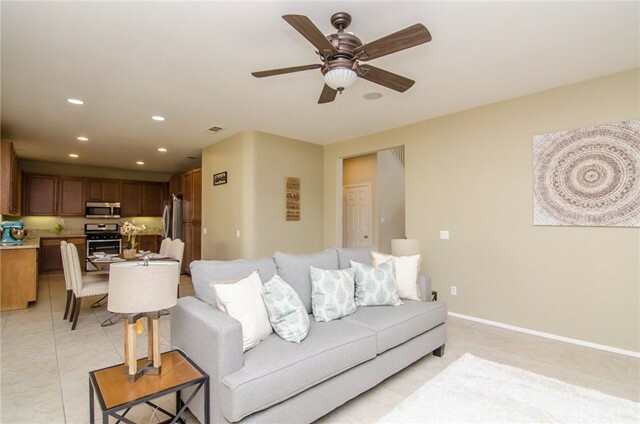 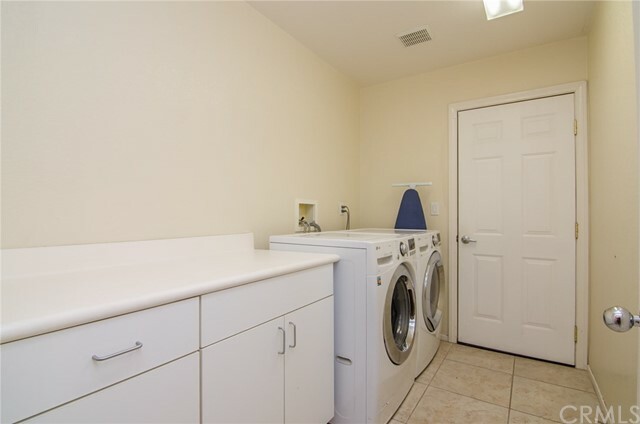 The upgraded kitchen with maple cabinets, granite counters and stainless steel appliances opens up to the dining area and family room with sliding patio door leading to a serene and peaceful backyard with a large alumawood patio cover and concretec. 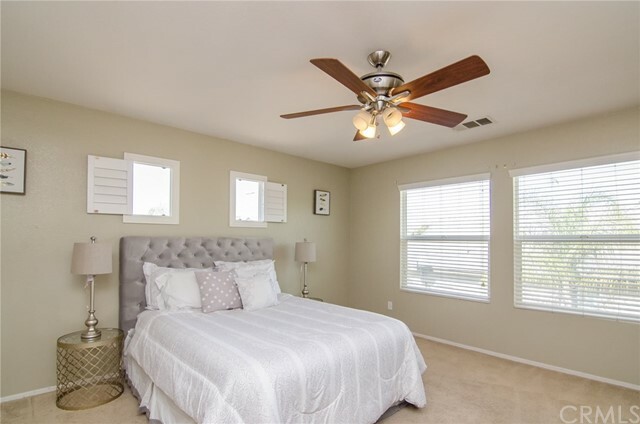 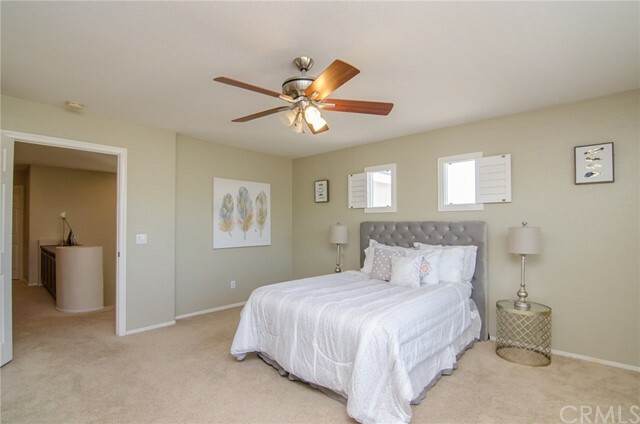 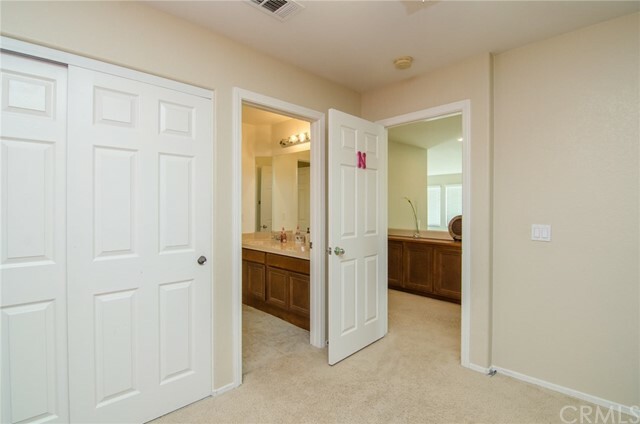 Upstairs features master bedroom with adjoining bathroom and three additional bedrooms as well as a jack and jill bathroom! 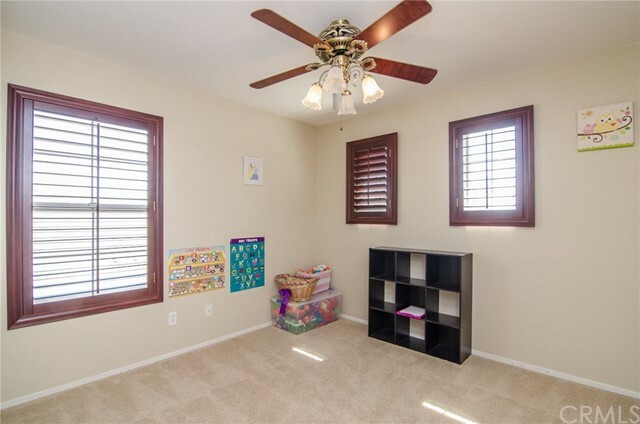 Plantation shutters found throughout most of the home. 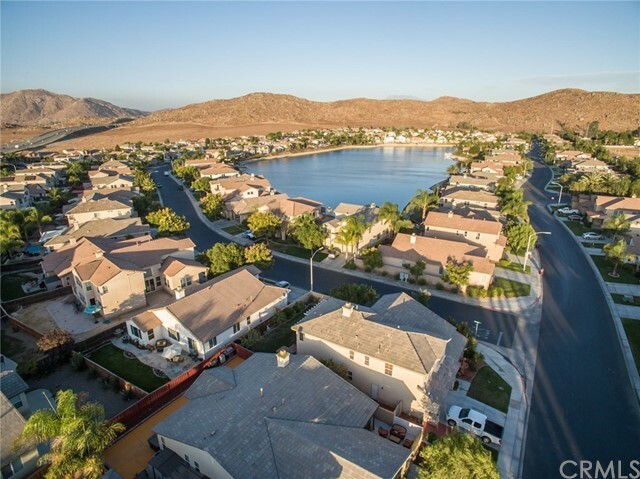 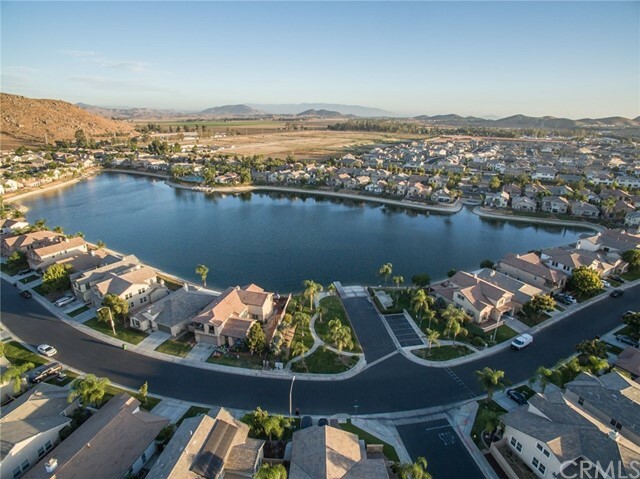 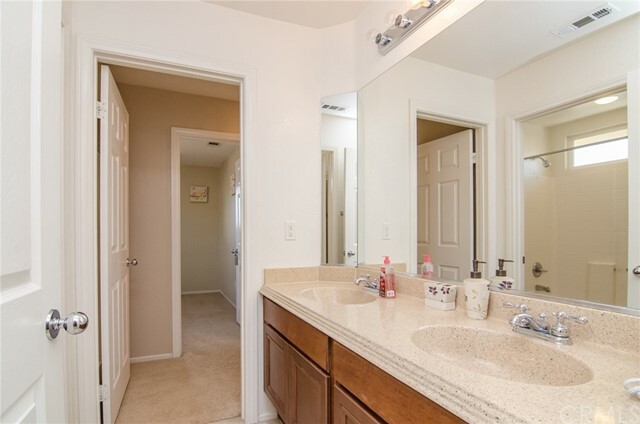 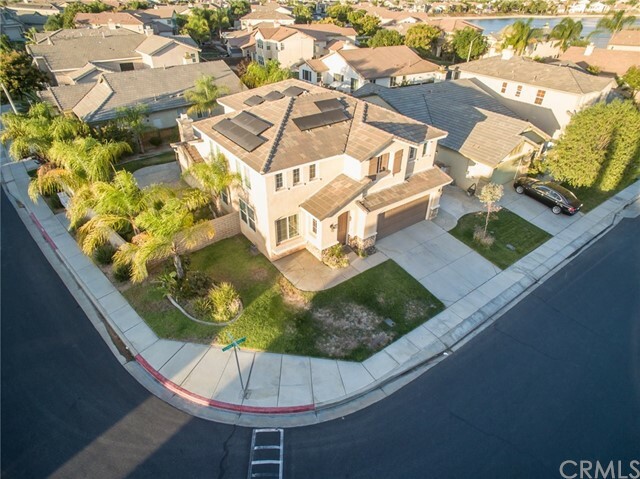 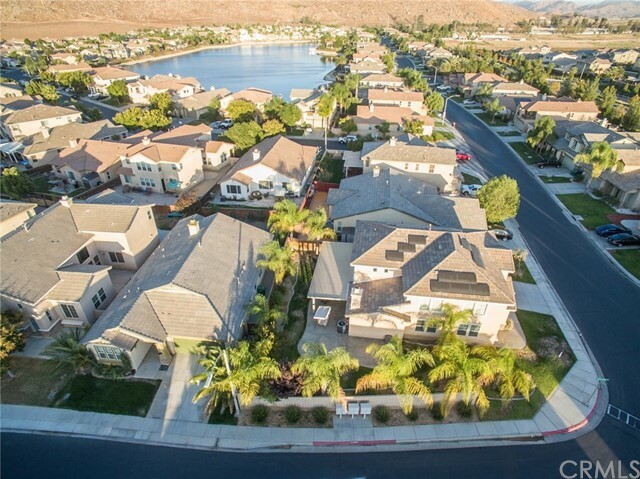 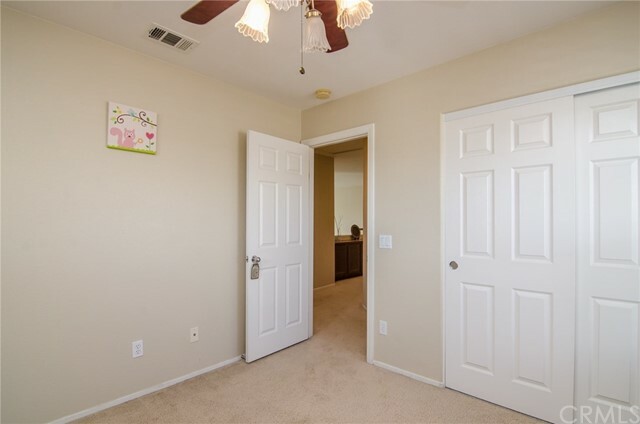 The community of Tierra Shores features a lake, pool, playground, clubhouse and so much more! 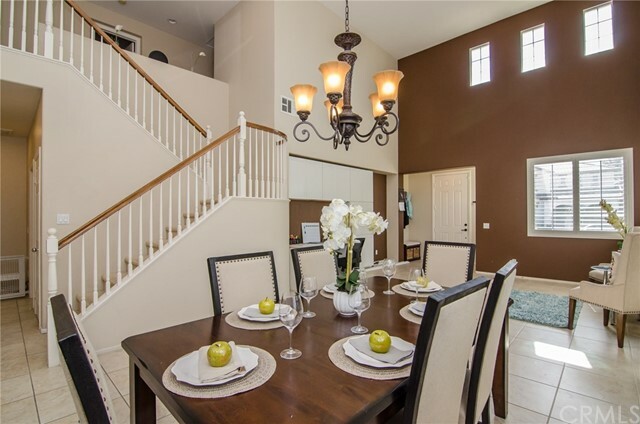 Make this your home today!